Chris Christie has lined up his next job: The former New Jersey governor has been hired as a contributor to ABC News, according to a report by NJ.com. 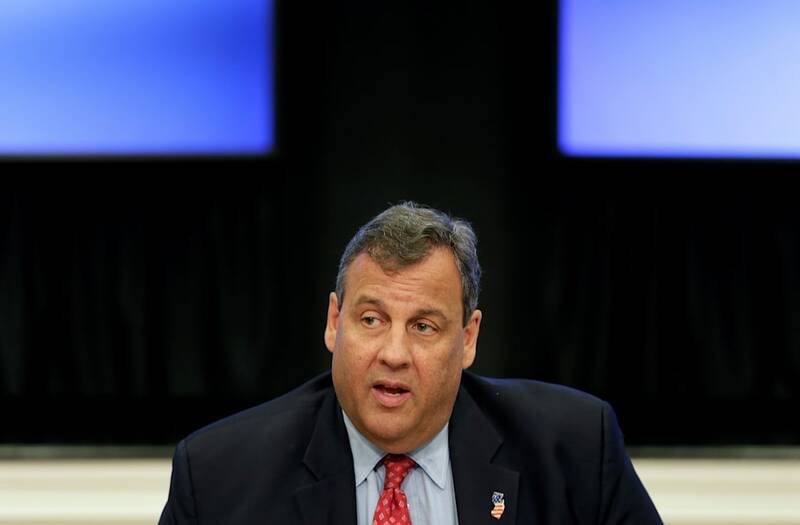 Christie, a former Republican presidential candidate and advisor to President Donald Trump, was reportedly hired “because he is close to the president and the players inside the White House,” according to the report. ABC News is gearing up to cover this November’s midterm elections, and reportedly hopes that Christie will offer a perspective on Trump voters. The hiring is slated to be announced tomorrow on ABC’s Good Morning America during the 7 am hour. Christie will appear on the network later that night to offer commentary on Trump’s State of the Union speech.